Simple and healthy is my strategy this summer. 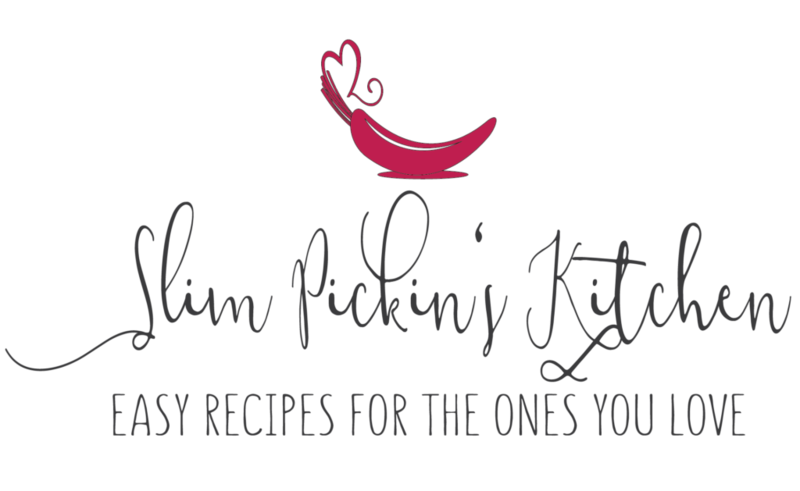 Being 7 months pregnant with a bad back and a full blown case of the woa-is-me’s, I’ve come to realize that easy recipes are a necessary commodity in our house at this point in time. There is nothing simpler than stirring together a few ingredients and then throwing them all together in the fridge to hang out together for the rest of the week. Growing up, my older brother used to make cucumbers and vinegar on a weekly basis for his anytime snack. I never understood his obsession with them because A) I was strange and hated cucumbers and 2) because I’d rather snack on something unhealthy like a cookie or popcorn. Now that my tastes have changed and I’ve become a wee bit obsessed with eating as clean and as healthy as possible, it is me who has succumbed to making this easy healthy snack recipe on a weekly basis. 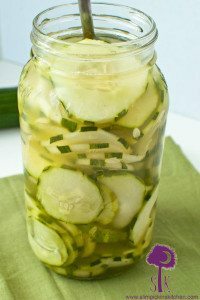 Summertime is the perfect time of year to make a recipe for cucumbers and vinegar because, let’s face it, who doesn’t have an over abundance of cucumbers growing in their gardens right now?!? Clearly I don’t because I can’t seem to keep anything green alive; however, my brother-in-law (yes, the same one who provided the zucchini & squash for my muffins) seems to be growing enough for all of us so it works out perfectly for me. Many of the old school cucumber and vinegar recipes that come from the south are over loaded with other things such as sliced onions, dill, refined white sugar, and sometimes even sliced tomatoes. You won’t see that here today. This recipe is all natural, clean, refined sugar free, gluten free, can be vegan, and is only 52 calories per serving! Again, I’m going for simple here, and my idea was to post a recipe that can be made right away with the majority of the ingredients being every day pantry staples. Maybe one day I’ll post my recipe for refrigerator pickles that are the biz-omb, but not today. 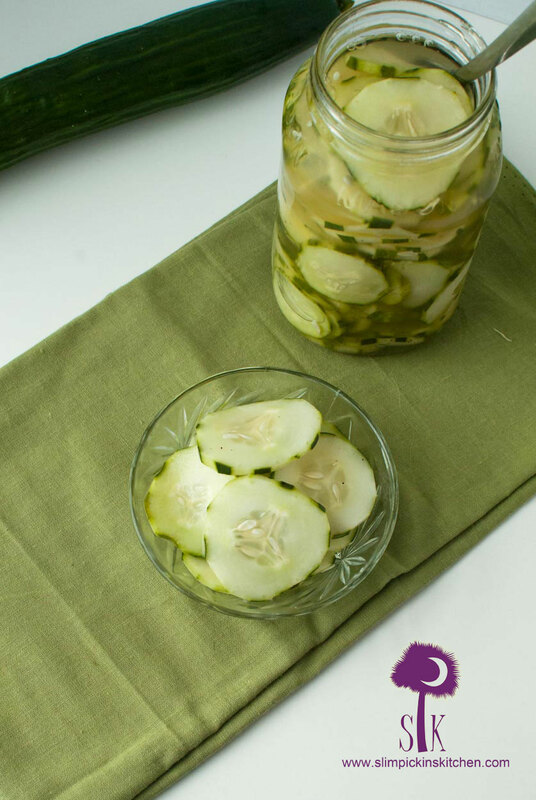 This recipe for cool and crisp cucumbers and vinegar is just a super simple recipe for an incredibly quick and easy snack that you can make today and munch on all week long. 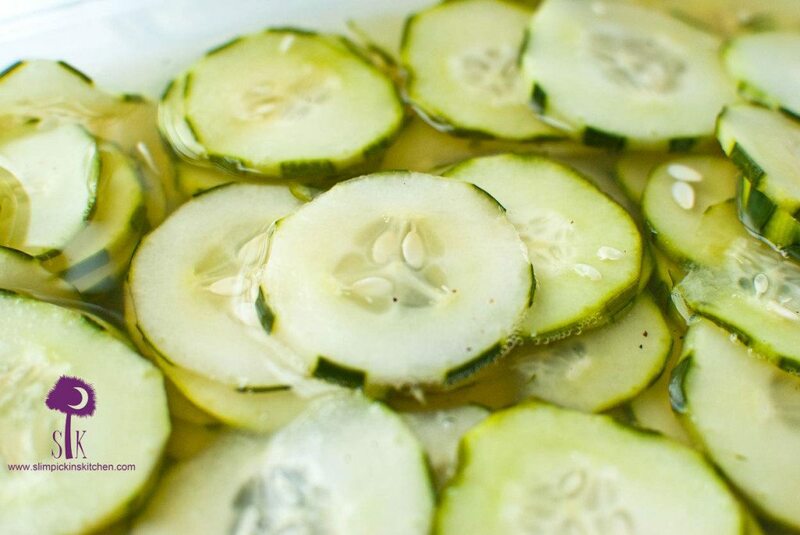 Have you ever eaten cucumbers & vinegar? What’s your fav healthy go to snack? What’s your fav clean recipe? In an extra large mason jar or plastic container, whisk together vinegar, water, honey, salt & pepper until all dissolved. 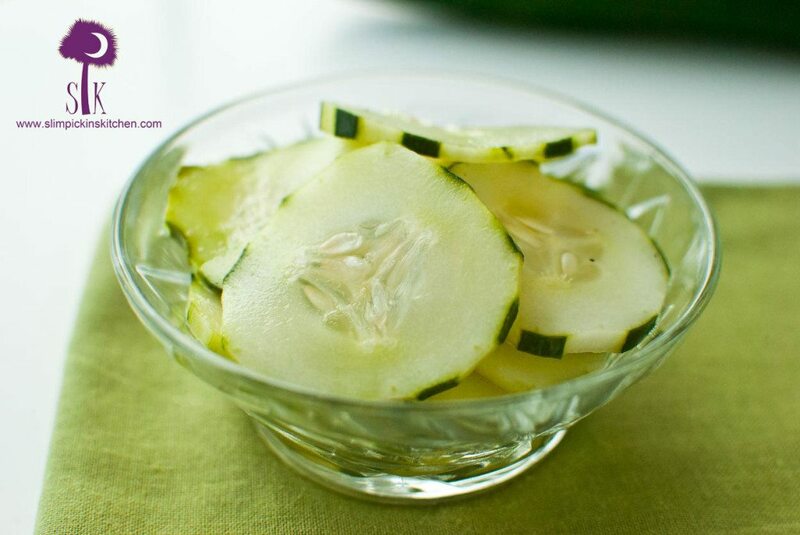 Add in cucumber slices and allow to marinate for at least 2-3 hours before serving, but overnight is better. Keep in the fridge and snack on them all week long. 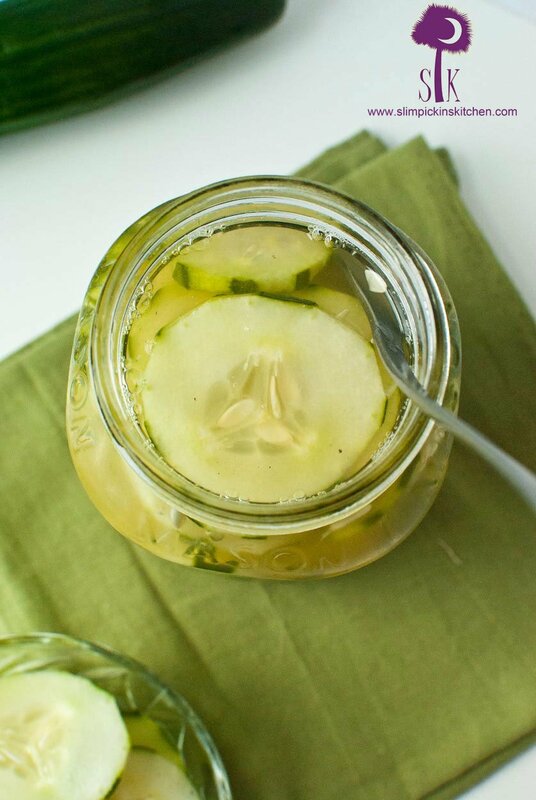 If desired, you can reuse the vinegar for another batch of cucumbers at the end of the week. 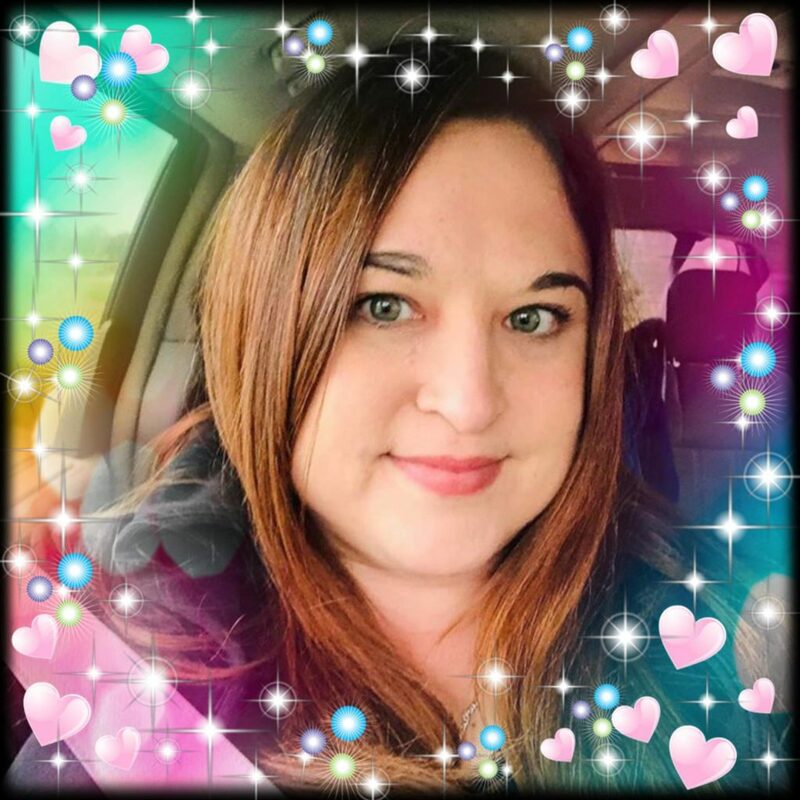 Previous PostPrevious What I Ate Wednesday: I’m back!!! I do this alll the time, I love it!